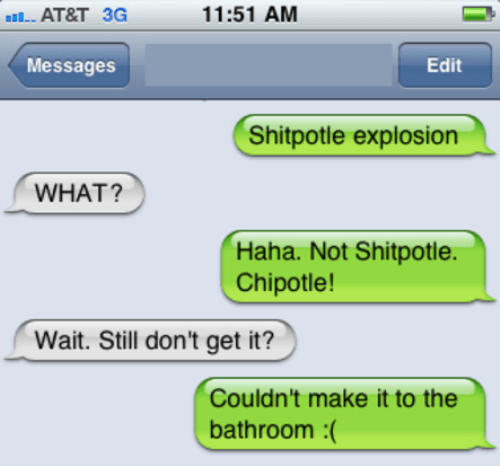 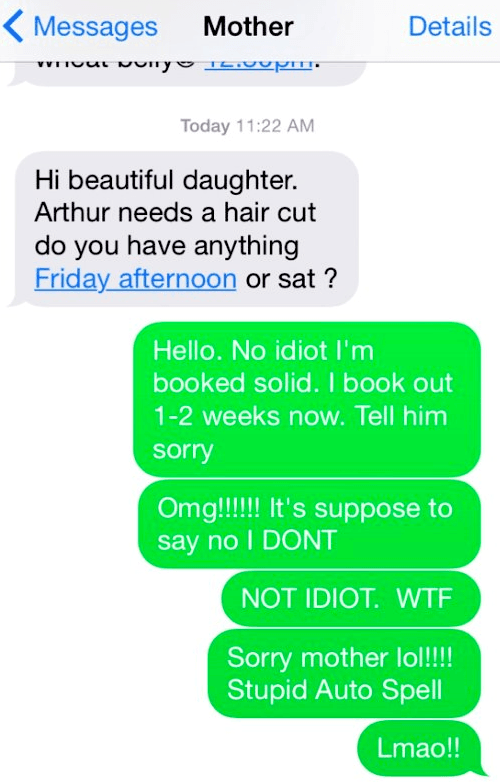 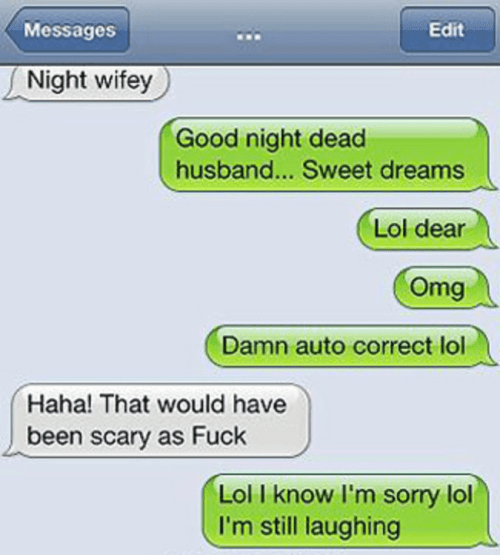 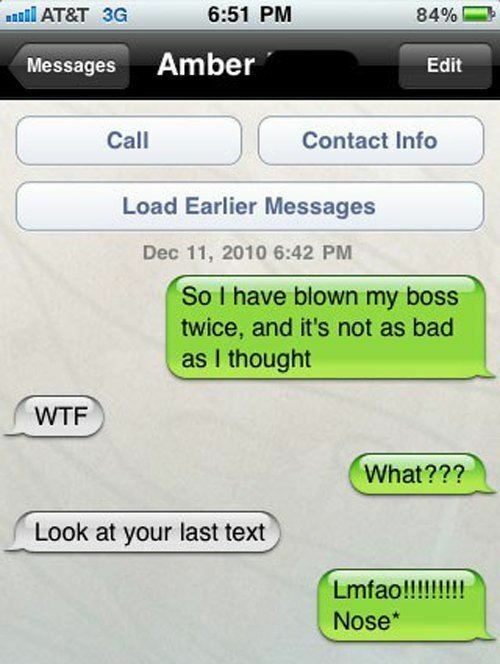 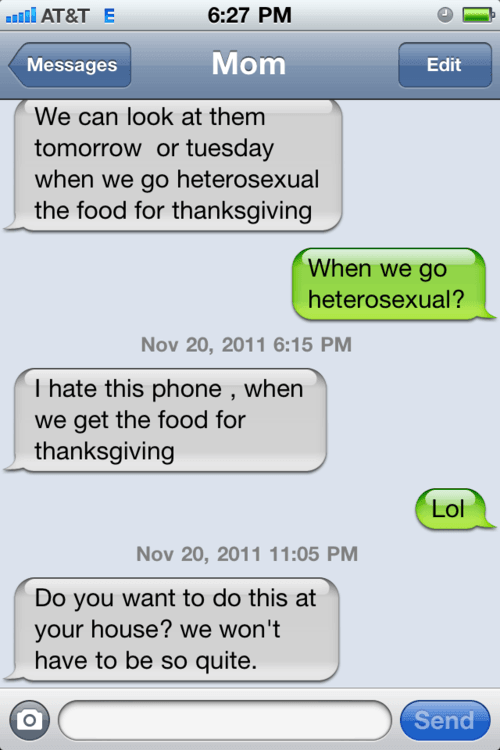 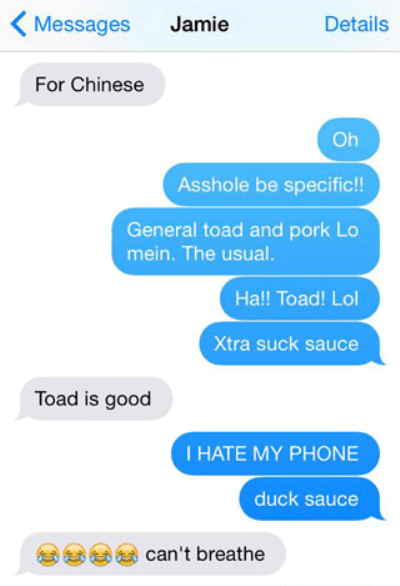 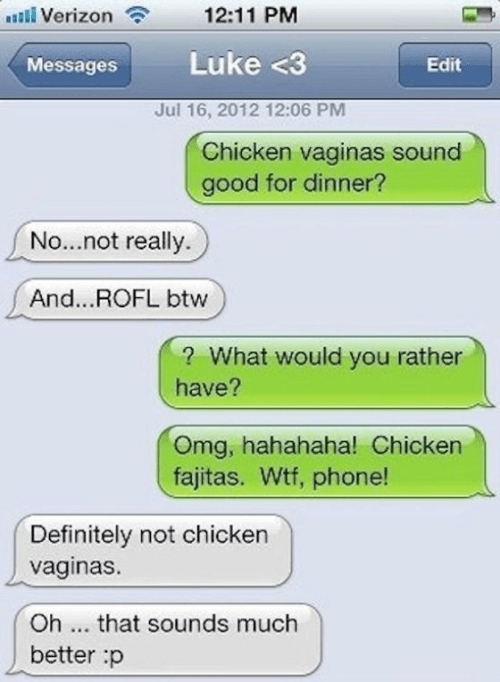 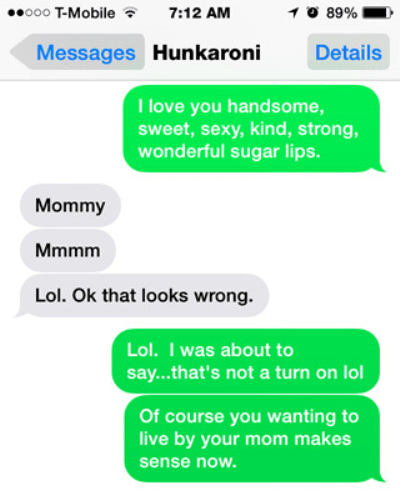 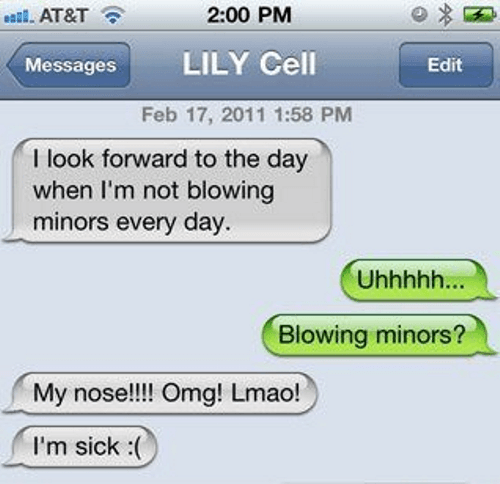 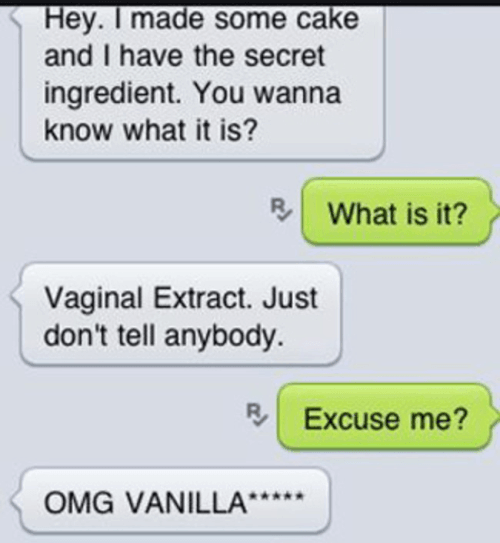 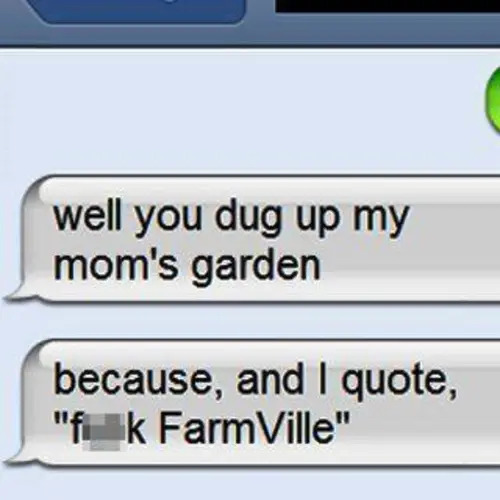 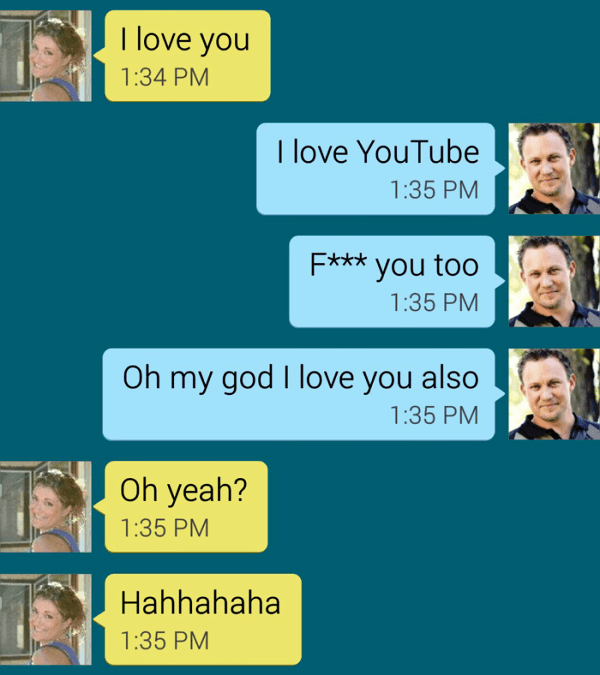 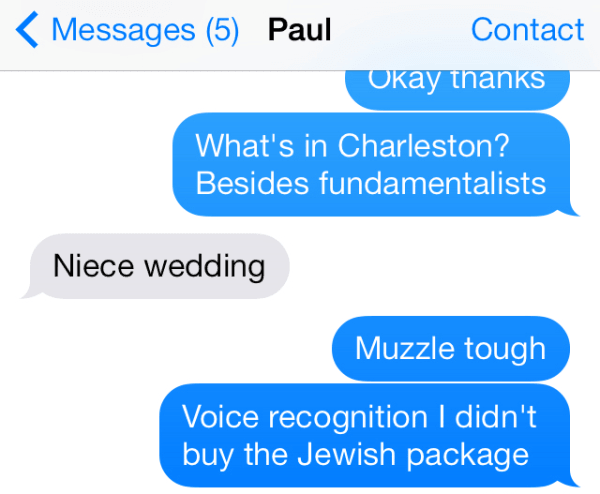 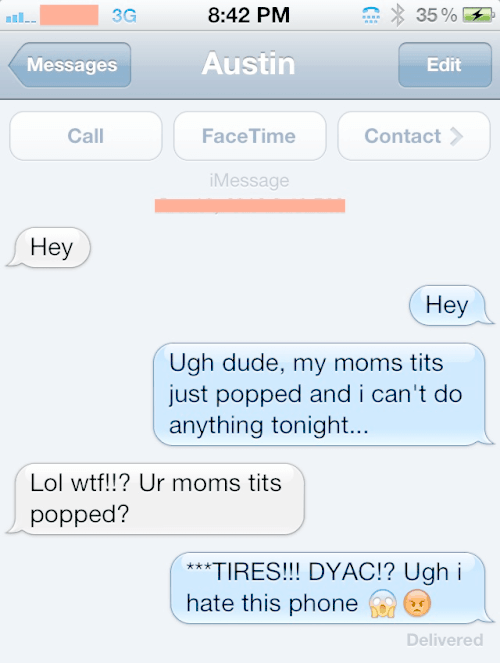 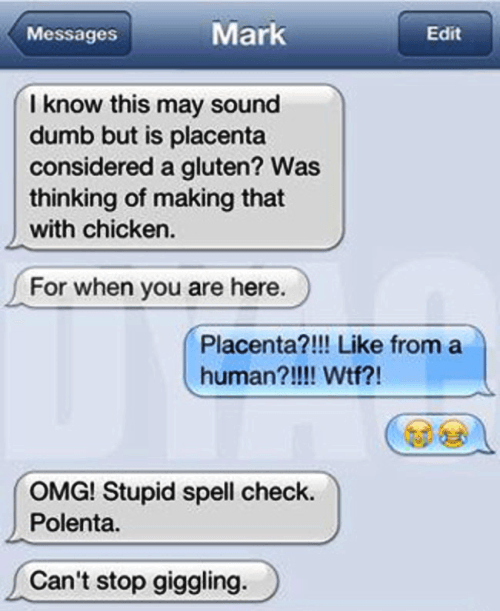 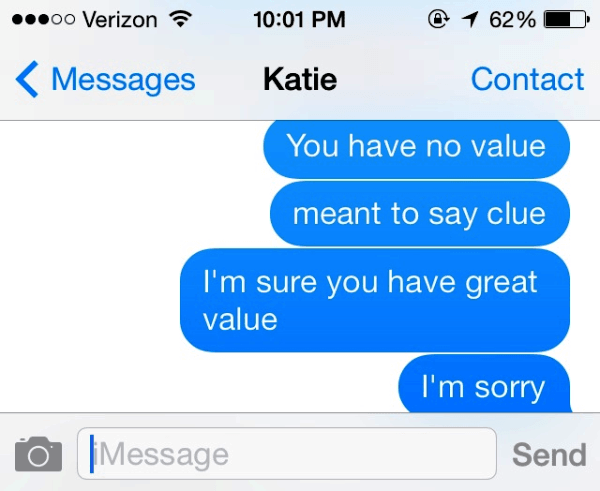 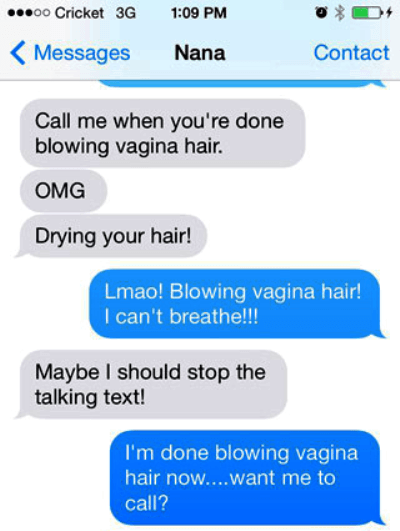 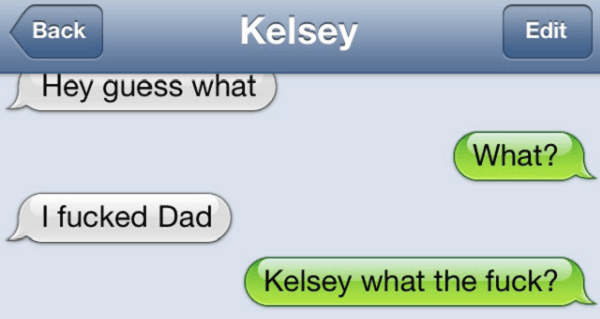 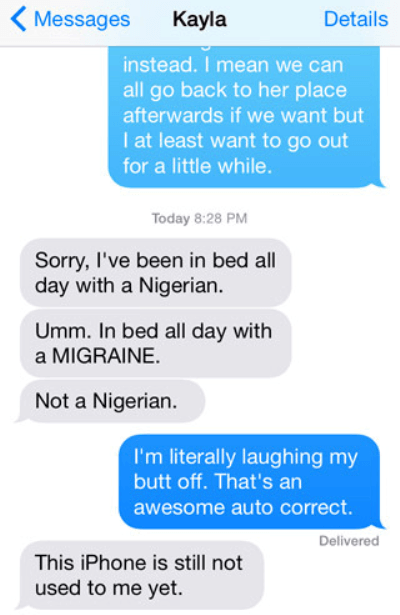 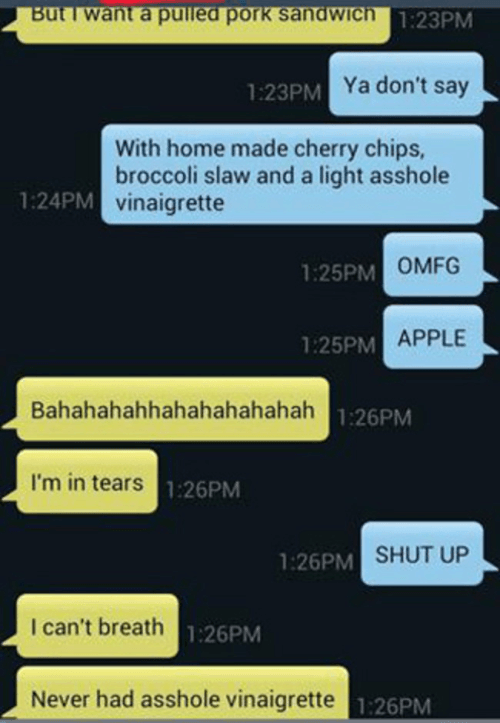 Autocorrect Fails That Are Hilarious - Damn You Autocorrect! 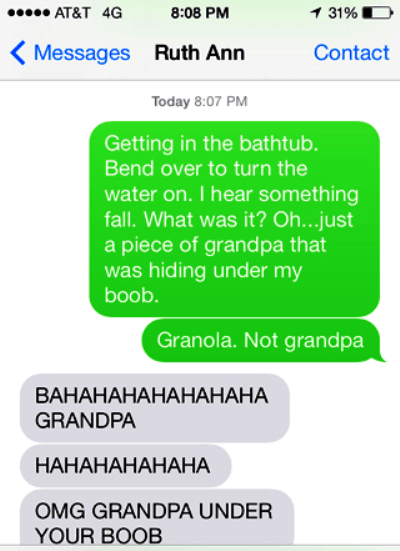 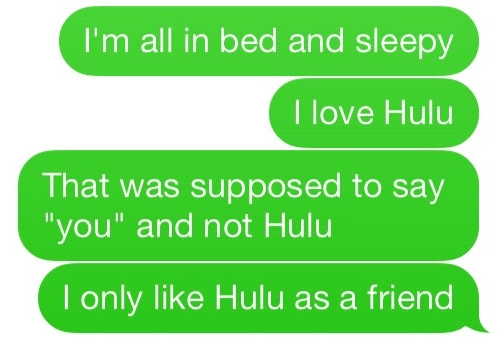 Thank you to Buzzfeed, Thought Catalog, Damn You Autocorrect, and imgur for the images above. 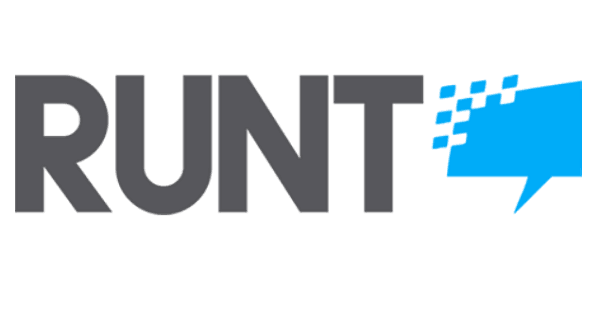 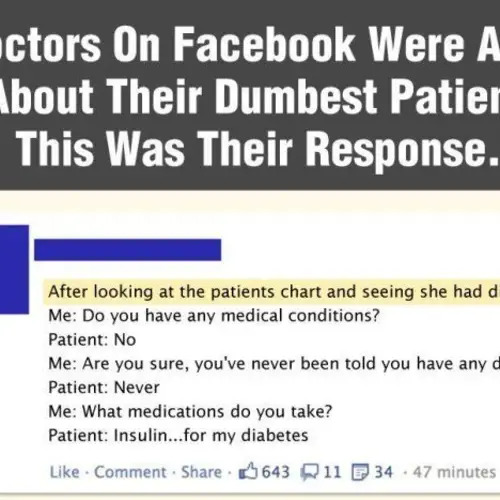 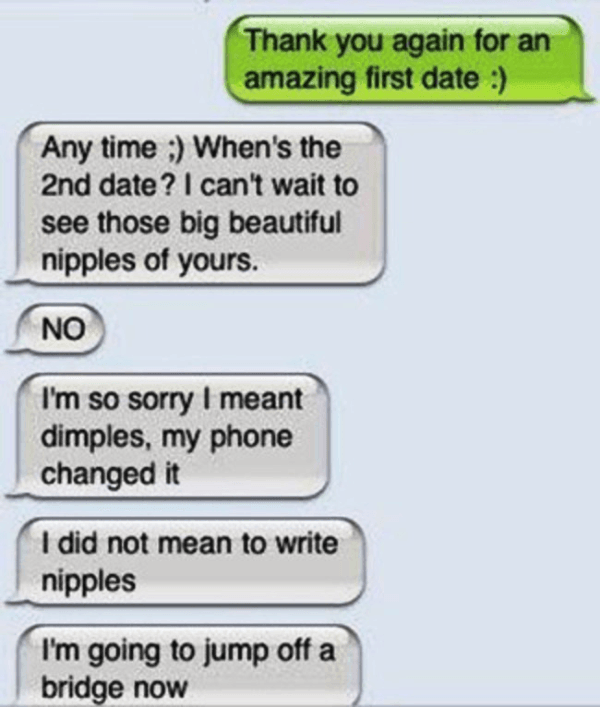 And if you enjoyed these autocorrect fails, be sure to check out our other posts on embarrassing autocorrect fails and the dumbest Facebook posts of all time!